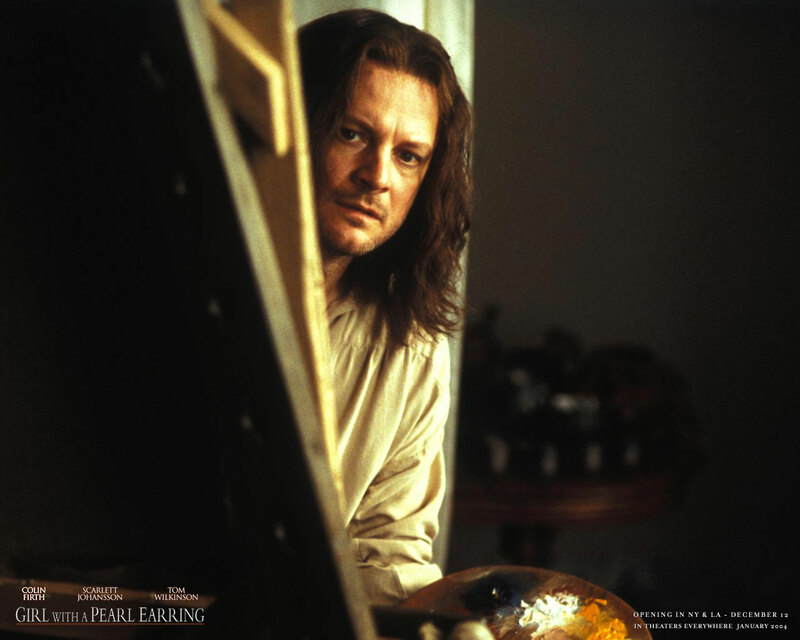 Girl With a Pearl Earring. . HD Wallpaper and background images in the Colin Firth club tagged: colin firth. the movie was pretty heavy and a bit boring in parts but he was great as always. very intense in that movie.